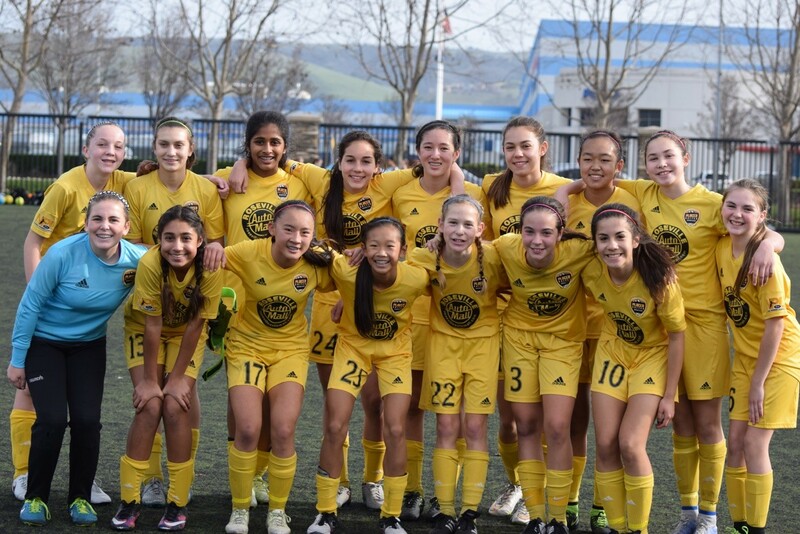 A BIG congratulations to the Placer U13 Girls 03 Gold team as they head back to the NorCal State Cup finals for the third time. The team narrowly lost in the 2014 U11 State Cup final, but rebounded to win the 2015 U12 NorCal State Cup Championship. They will be hoping to repeat as Champions on February 6th in Modesto. The girls won all six games in this year’s opening rounds one and two and came into the knockout stages full of confidence. 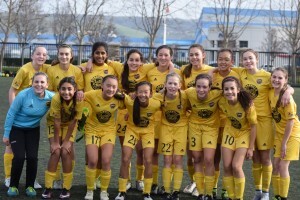 In the quarter final game, they beat Galaxy FC 3-0, and then beat a very good Mill Valley team 2-0 in the semi’s to reach their third State Cup final in three years. Coach Don Finley and the girls are on a very impressive run in this year’s State Cup as they have won all eight games while scoring 36 goals and conceding only 4. Great job ladies! Go Placer!